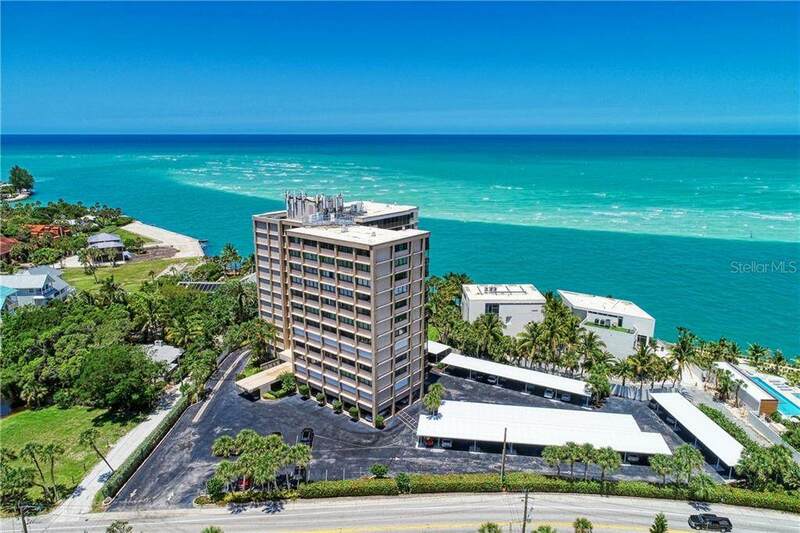 Enjoy the phenomenal Gulf front panorama from this lovely 2nd floor remodeled condo in model condition. 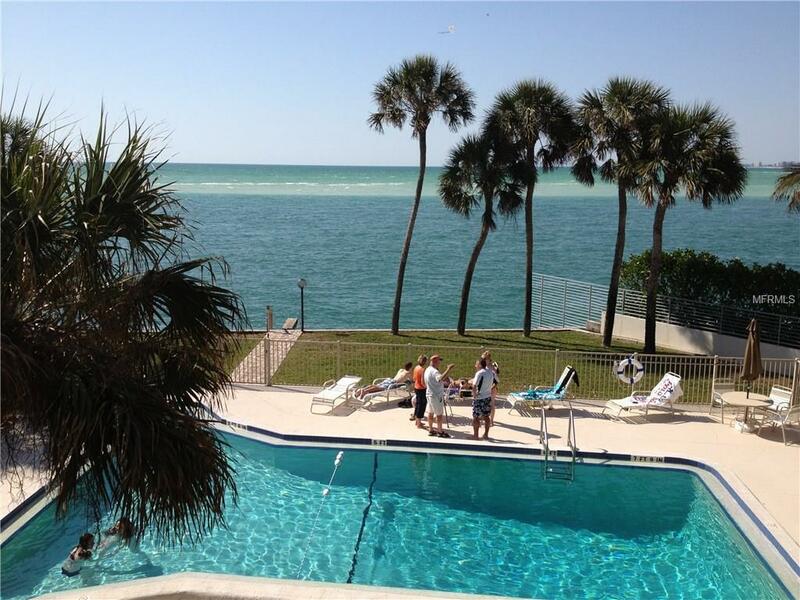 The wide open views of the Bay, Gulf and Big Pass and the twinkling lights of Lido and downtown are jaw dropping. Enter the lovely foyer with stone floors and architectural columns. 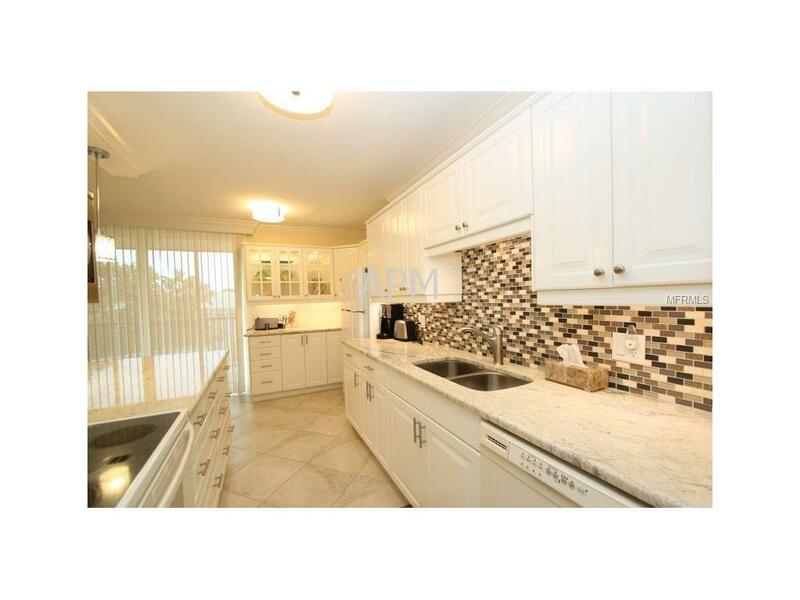 Feast your eyes on the high end kitchen with wood cabinetry, granite countertops, deluxe appliances, bead board accent walls, customer light fixtures and breakfast bar. Lots of windows and sliders offer plenty of natural light. Spacious bedrooms and updated baths. The balcony is magical as you take in all the views and fresh air. A beautiful clubhouse, natural gas grill, fitness room and heated pool are yours to enjoy. 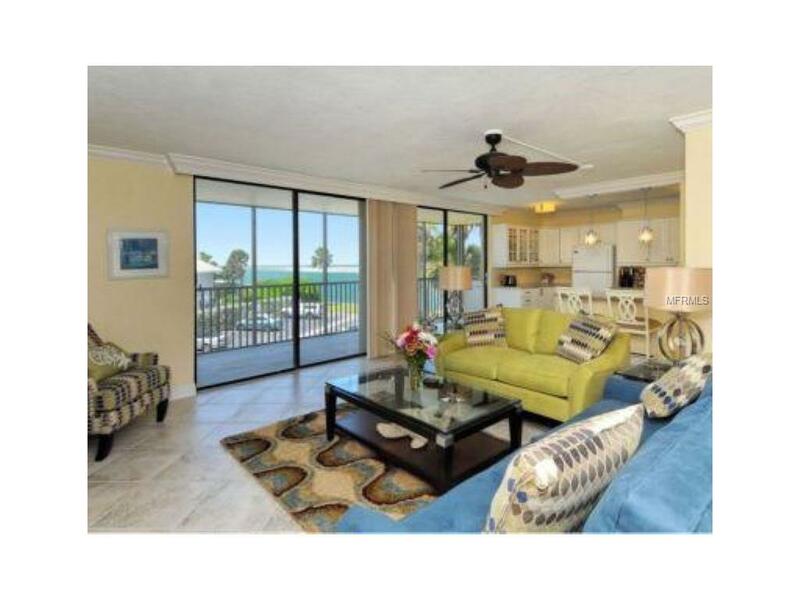 Near Siesta Key Village for shopping, restaurants and so much more! Just a 5 minute walk to the village and beach. This is the perfect spot for your dream vacation. 3 month minimum rental per association.